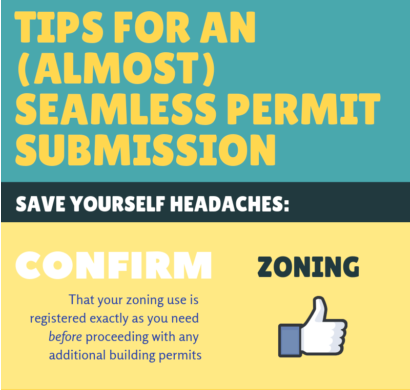 Here are some of our tips for a smoothER* permit submission process. 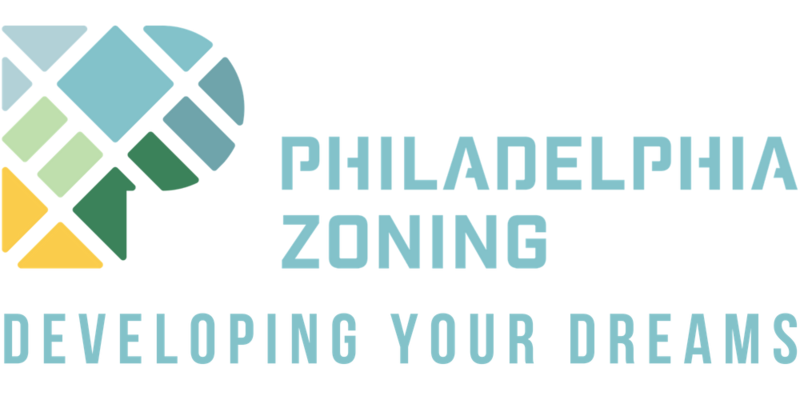 No guarantees when dealing with the city of Philadelphia, but these few conscious adjustments can go a LONG way. 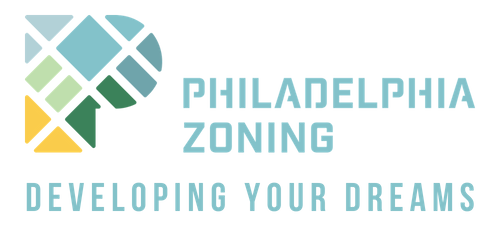 ESPECIALLY getting a proof of application and application number from your GC or whomever is applying on your behalf.